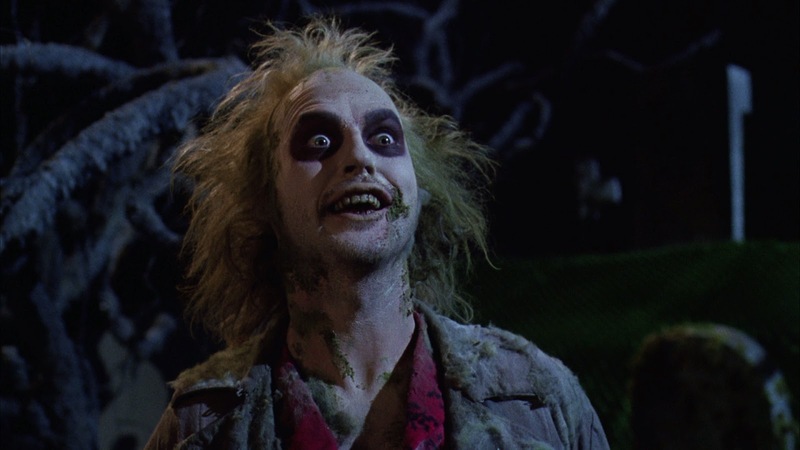 Rumors about a sequel to Beetlejuice have been going around probably since right after the movie premiered in 1988. Now we get a little more info from the writer about what the real project will be. In an interview with Collider, Seth Grahame-Smith, author and screenwriter of Abraham Lincoln: Vampire Hunter, talked a bit about what will be in the sequel and a few other details about the project that’s supposed to be a true follow-up to the classic horror-comedy.